Drigung Til Monastery was found in 1167, it’s the headquarter of Kagyupa order in Drigung, and the most famous sky burial site around Tibet. 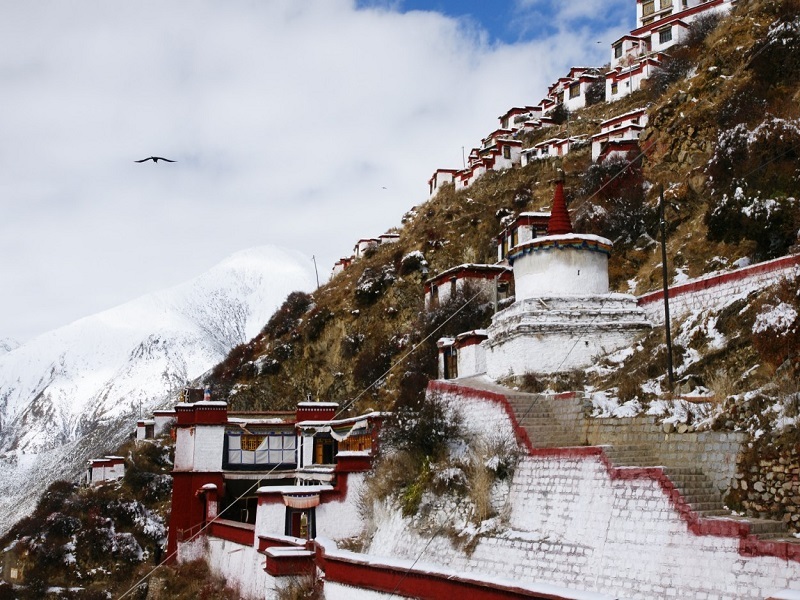 Drigung Til located on the ridge of a rapid mountain above the Zhorong-chu Valley. You may move by the beautiful show in front of the main courtyard, and a deep peace around. Tidrum Nunnery is located in a narrow gorge where two streams meet, it’s famous for medicinal hot springs surrounded by wooden canopies. Local said one could back to health by bathing in the hot springs which contain a variety of minerals. Remember, it's free. 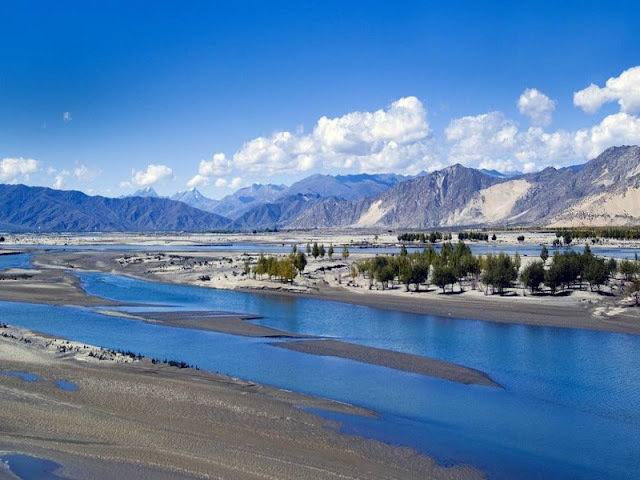 Once you get to Lhasa, our staff will meet you at the airport or railway station. We'll arrange for transportation and hotel for you. Altitude sickness is probably a problem with you, So we advise you have a rest once you get to the hotel and be relax. 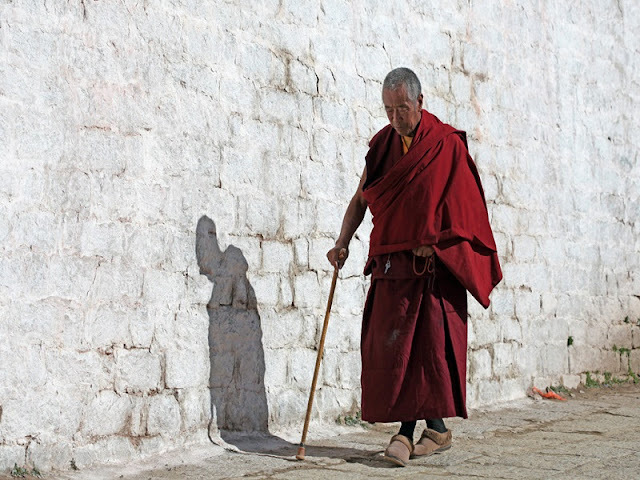 Lhasa is an ancient city with a history of 1300, It's a sacred place where Tibetan Buddhism come into the world. 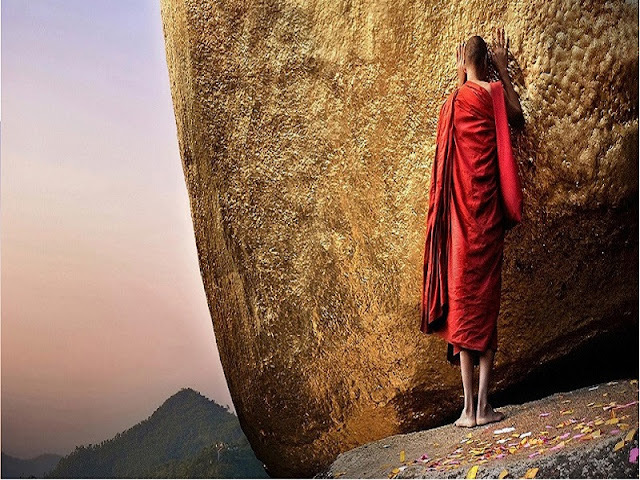 Today let's get close to the city and take a spiritual journey. 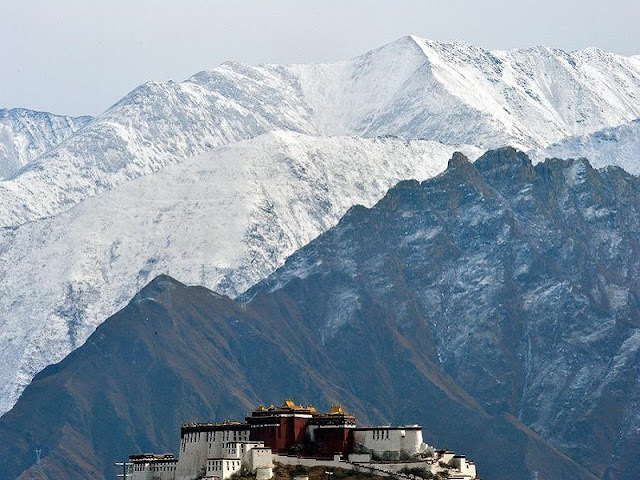 Today let's go outside Tibet Lhasa city and enjoy the beautiful scenery there. Important location and special history gave birth to abundant culture and lots of heritage architecture. We suggest you stroll along Lhasa river and feel the heartbeat of the land. 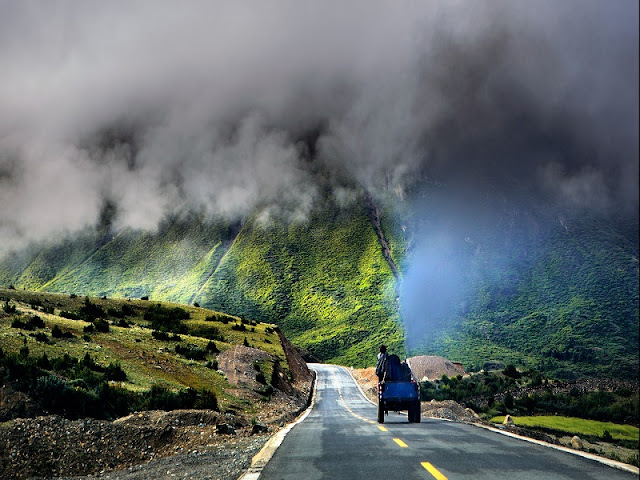 In the morning, you’ll leave for Ganden Monastery from Lhasa by taking a drive. It’s about 50km to get there, then you’ll head for Tidrum Nunnery via Medro Gongkar in the afternoon. 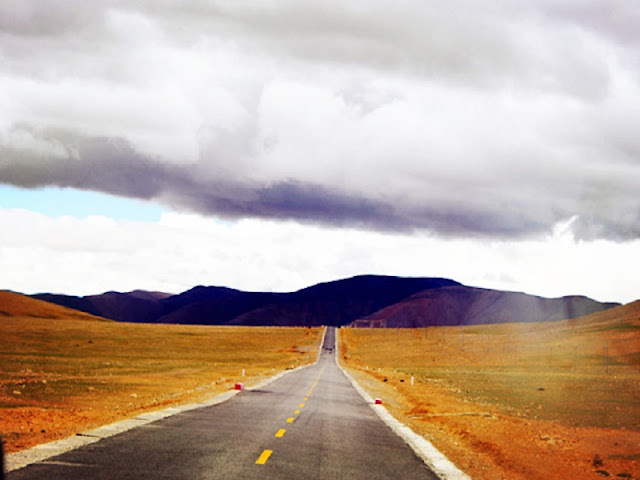 Today you’ll leave for Drigung Til Monastery by taking a half-hour drive from Tidrum. You will get to The Zhorong-chu Valley and the temple lies above. Please notice that it’s not allowed to visit or take a photo of the sky burial site nearby. Because it’s the holy place for Tibetans to ascend after their death. The journey is coming to an end, thank you for your companion. We hope that our service can give you a good memory.